Ukraine War Subject Of Manor College Talk — Curt Weldon has let us know that ending Russia’s war in the Ukraine will be the subject of a talk, 3:30 p.m., May 24 at Manor College, 700 Fox Chase Road, Jenkintown, PA 19046. Speaker will be Kyle Parker, who is chief of staff of the U.S. Helsinki Commission, also known as the Commission on Security and Cooperation in Europe. Parker’s work on the Magnitsky Act, a landmark law redefining human rights advocacy around the world, is featured in a New York Times bestseller, and his expertise on Russia has been quoted by the Wall Street Journal, Washington Post CNN, Fox News and foreign media outlets. The talk is free, the public is invited and refreshments will be served. Curt Weldon Boosts Ukraine Conference — Former Congressman Curt Weldon has sent us a note regarding a conference concerning the Ukraine, noon, Oct. 6 at Manor College in Jenkintown. It’s free but RSVPs are requested and can be made here. A lunch afterwards is $20. Topics are foreign policy and humanitarian efforts. Speakers include U.S. Congressman Michael Fitzpatrick, U.S. Congressman Brendan Boyle, Dr. Larissa Kyj, former ambassador Roman Popadiuk, former Ukraine ambassador Yuriy Sergeyev, and Walter Zaryckyj, who is executive director of U.S./Ukraine relations. Curt is not among the speakers listed. 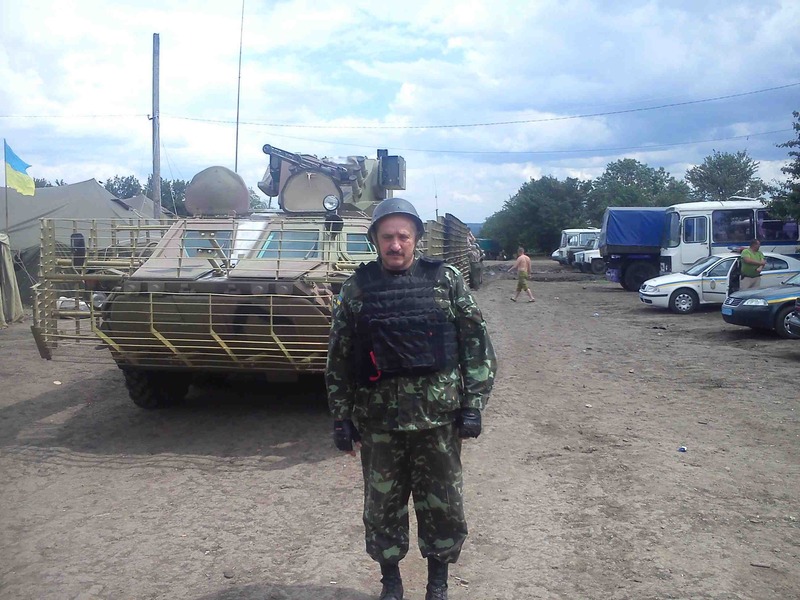 Ukrainian Catholic Priest Father Ighor Fedoryshyn, who is pictured at a camp near the front lines in his embattled homeland, has sent the following message (translated using Google) via John Jushchyshyn of Upper Darby, Pa.
Sir Ivan, I was again in Kiev, praying in the street of the dead heroes posvyachuvav hundred self-defense. Ukraine and Ukrainian continue their struggle for the independence of our country. I am chaplain “right market” that the most active in this fight is not easy. Six weeks back I want to go to the square, we can not stand aside while. when people fight and die for their rights. Wife quarrels with me, to let go, worried about me, but my civic duty to be where my people, where are my heroes. We will continue our repair an old hut in this time of peril is difficult to allocate funds for the repair and the street, but when the win, everything will fall into place. The main thing is not to lose fight to the end. Transfer greeting to his wife, children and all those Ukrainian America that . . . care about the future of our country, our country. Aeroflot AFL2074 Target Not MH17? Michael Ledeen — a former consultant to the United States National Security Council, the United States Department of State, and the United States Department of Defense — has written at PJMedia.com that a theory has been seriously broached that the real target of the pro-Russian Ukrainian rebels who shot down Malaysian Airlines Flight 17 was Aeroflot airline AFL2074 that was filled with Russian passengers. 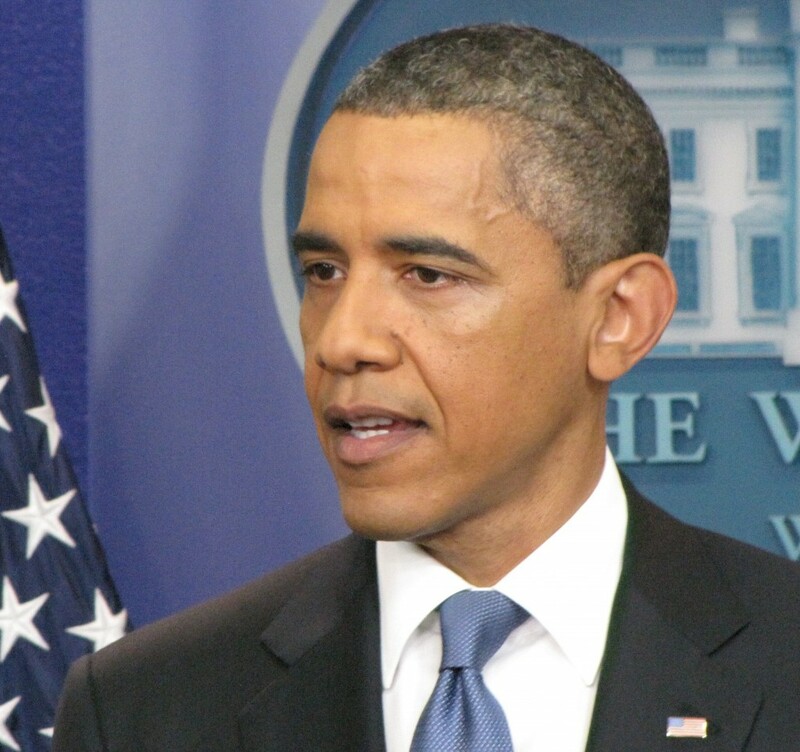 He said the idea was cooked up by Vladimir Putin for use as a pretext for the invasion of the Ukraine. You can read Ledeen’s column here. Author BillLawrencePosted on August 9, 2014 August 9, 2014 Categories Conspiracy, UkraineLeave a comment on Aeroflot AFL2074 Target Not MH17? A Malaysian passenger jet crashed about 7 this morning, July 17, in a section of the Ukraine embroiled in conflict. It was an American-made Boeing 777 and all 295 on board are dead. There is a very good chance it was shot down and maybe by the Russians. So where is President Obama? He is lunching at the Charcoal Pit outside Wilmington, Del. on Route 202 and is even having his people tweet about it. We’ve eaten at the Charcoal Pit. It wasn’t anything special. 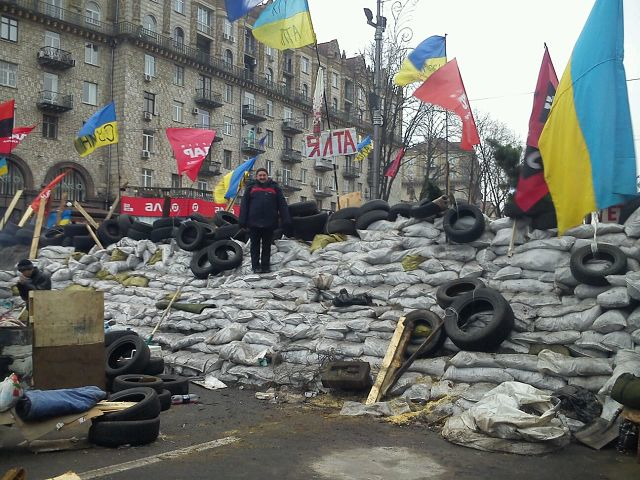 On this barricade in the Ukraine last January is Father Ighor Fedoryshyn. The Independence Hall Foundation (IHF) will present its 2014 Defender of Liberty Award to the Ukrainian people–citing their determination to fight for Independence and freedom as their nation comes under siege from an increasingly hostile Russian government led by Vladimir Putin. representative of Razom for Ukraine, tomorrow, July 4, at the Independence Visitors Center on Independence Mall in Philadelphia. “We stand shoulder to shoulder with the Ukrainian people as they struggle against all odds to maintain their independence, just as our founding fathers and mothers did in 1776,” said Foundation organizer, Teri Adams. Last September, the Foundation named the four victims of the 2012 Benghazi Embassy attack–US Ambassador Christopher Stevens, Sean Smith, Glen Doherty, and Tyrone Woods–as recipients of its 2013 Defender of Liberty Award. 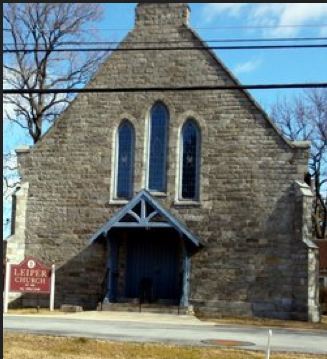 The Ukrainian Greek Catholic parishes of Holy Ghost in Chester and Saints Peter and Paul in Clifton Heights will be merging to Holy Myrrh Bearers with its home at the historic former Leiper Presbyterian Church, 900 Fairview Ave., Ridley Township albeit with a Swarthmore address. Leiber, which opened in 1819, closed Jan. 8, 2012. Among those who worshiped there were presidents Andrew Jackson, William Henry Harrison and James Buchanan. 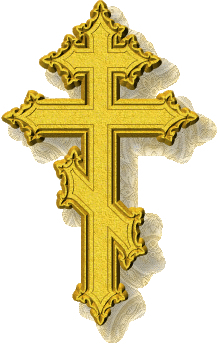 It was purchased by the Ukrainian Greek Catholic Archeparchy of Philadelphia in March. Holy Ghost at 3015 W. 3rd St., and Saints Peter and Paul at 100 S. Penn St., will be closed and sold. The first service at the new church is scheduled for Sept. 28 with a blessing ceremony the day before. The Holy Myrrh Bearers, were those involved with the burial of the Lord Jesus and the discovery of the empty tomb on Easter. UPDATE: the first service is now scheduled for Nov. 2 with the blessing ceremony the preceding day.